The company has made its mark as a Manufacturer, Exporter & Supplier of Plastic Pyrolysis Plants. 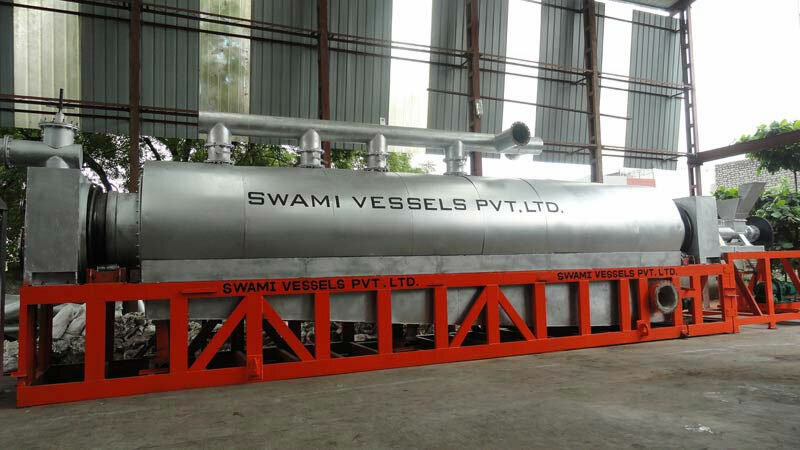 The Plastic Pyrolysis Plants are used for converting waste plastic into fuel oil. The clients can get 50% to 90% oil according to the quality of the waste plastic and there is only 10% carbon. The oil, which the Plastic Pyrolysis Plant provides, is known for its good quality as compared to the tire oil and is more expensive.